Spain’s Senate has approved specific measures against illegal occupiers of private property. 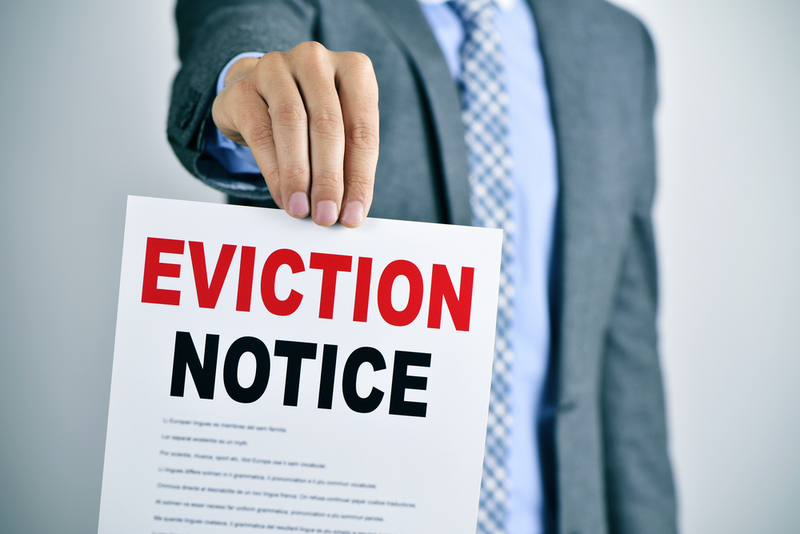 Under the new bill, named specially “Amendment to Procedural Act 1/2000 in respect to illegal occupants of property”, squatters will be served with an eviction notice and told to justify ownership of the property through a title deed, or show lack of one on the part of the claimant. If no sufficient justification is provided by the squatters, the court will order immediate repossession of the home with no chance of appeals. What´s interesting is that squatter´s rights to fight the case in Court -and effectively ‘buying’ an average of 15 months whilst the case in dealt by the Courts- are drastically curtailed under what is a fast-track procedure aimed at preventing, in particular, what the prea mble of this described as “extorsion to the owner or lawful possessor of the property with the purpose of obtaining financial compensation as a condition for the recovery of the property”, often conducted by “very organized mafia-style networks”. Squatters will have no rights other than to produce a valid agreement to cover their stay in the property. 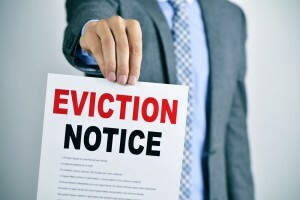 Opposing any application to have them evicted will not have suspensive effects. Sentences against squatters will have no right of appeal and will be immediately enforceable. Social services will be on stand-by in case of eviction of children, elderly or people with special needs. The reform will only affect properties whose owners are “private individuals, non-profits and public agencies that own social housing.” It leaves out real estate held by banks and investment funds. The above measures will become applicable 20 days after the publication of the law reform in the Official Gazette. Antonio Flores is the head lawyer at Lawbird, a Spanish law firm specialised in property and litigation. More on Antonio Flores. My understanding is that yes, a tenant that has no right to stay in an apartment after the due date would be in this situation. The law was passed on the 12th of June, and it is fully applicable 20 days thereafter, so it could be applicable straight away. If the squatters do not have proof of tenure and decide NOT to vacate voluntarily, how and who will be able to evict them (bailiffs for example or Police?) legally. Which day after the judgement can this be done? Does the new law criminalise squatting/squatters? Can they be prosecuted?